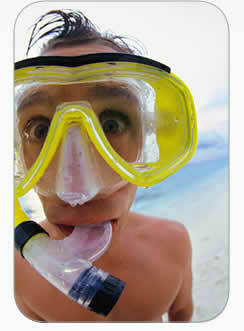 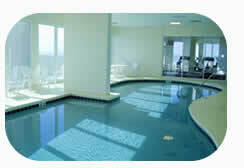 With indoor heated pool, NO MATTER what the weather is like outside, the kids can have a fun-filled day. 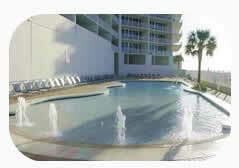 Climate-controlled indoor pool is next to Fitness Center, both with floor-to-ceiling views of Gulf of Mexico Beaches. 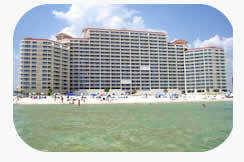 Enjoy lifting weights, running on treadmills, exercising or cycling, all with views of the Gulf of Mexico in front of you, and flat-panel wall-mounted TVs also available in this fantastic fitness center. 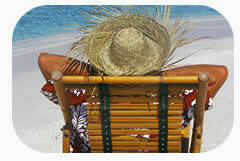 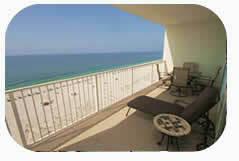 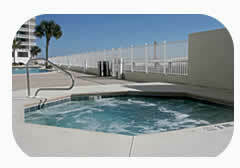 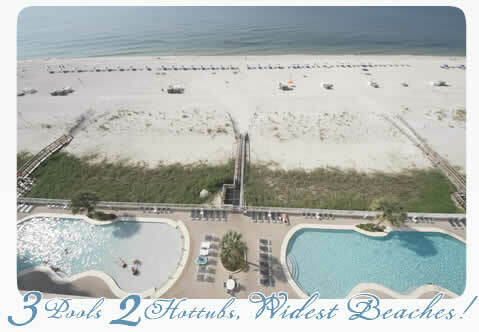 Conveniently located next-door is a beach view Sauna, water-fountains & bathrooms with lockers & showers.  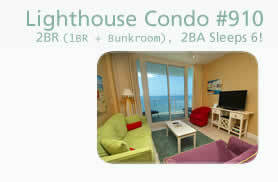 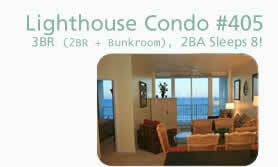 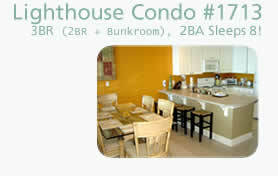 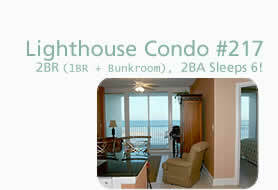 To view more photos & info of Lighthouse 910 - Click here.